How Search Engine Optimisation Company Can Help Your Business Grow? Can A SEO Company Help To Grow Your Business? The success of a business largely depends upon the effort put into the promotion of your products and services. When you wish to see your business in top ranking lists, you have to take extra measures to boost and maintain this success. With the help of an effective search engine optimisation company like Total Web Design, getting your organisation into top form isn’t a hard task. An expert search engine optimisation company can offer businesses that professional edge that will take your organisation to new heights. Total Web Design can help to grow your business with SEO. Here’s more reasons to take up our SEO services. SEO is a gift that keeps on giving. With some money upfront to pay for SEO, you can witness an increase in organic traffic. Unlike paid advertising online, SEO removes the need to have thousands of paid search listings, and instead focuses on building genuine interest from visitors by combining this with great content. If your competitors are all doing it then you shouldn’t be left in the dark without a flash-light. Get some skilled SEO practitioners behind your business and start ranking alongside the competitors in your industry. Take your business to the next level with SEO. 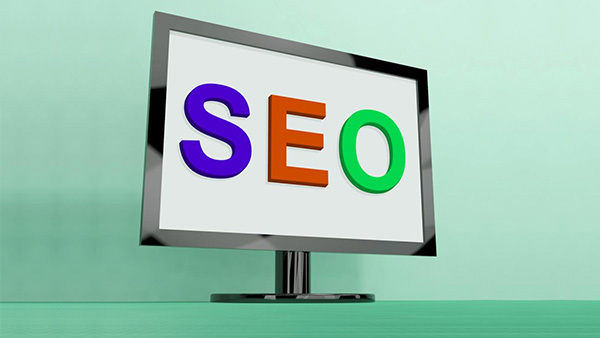 Speak with Total Web Design today for a comprehensive SEO report and assessment of your needs.